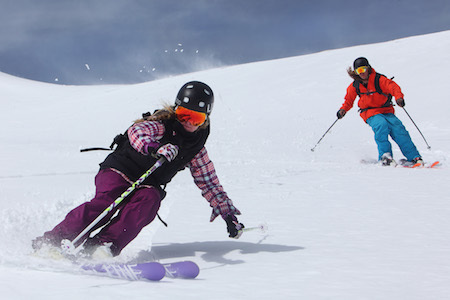 Our Top Tips for Beginner Skiers Before You Take the Trip! 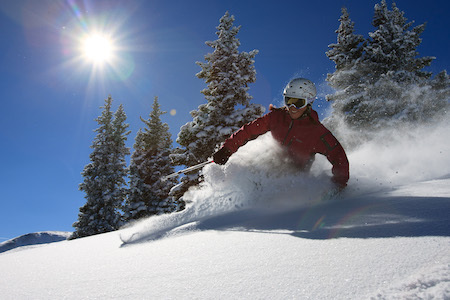 Ski for two days during any three-day period at Breckenridge mountain. 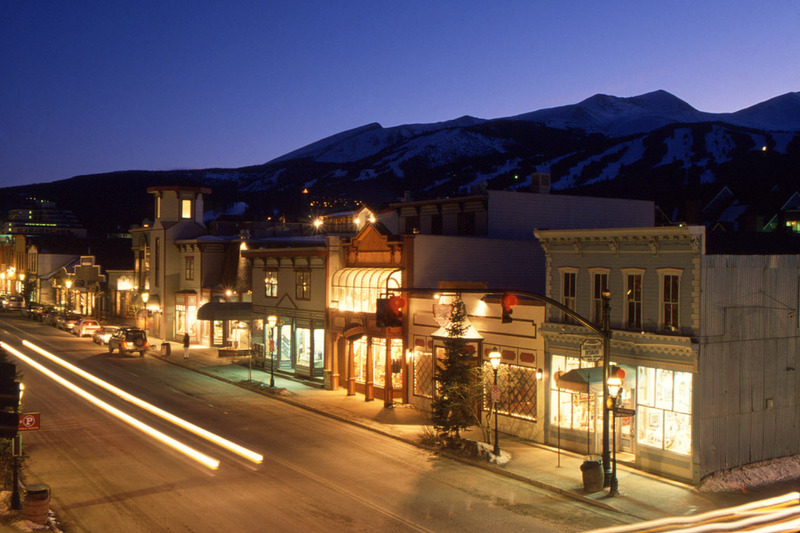 Located in the heart of the Rockies and Colorado's largest historic district, experience the classic mountain feel of the old mining days at the town of Breckenridge. 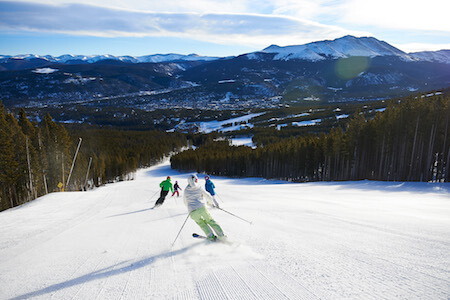 At "Breck", the welcoming spirit and friendliness of the town will make you feel like a local. 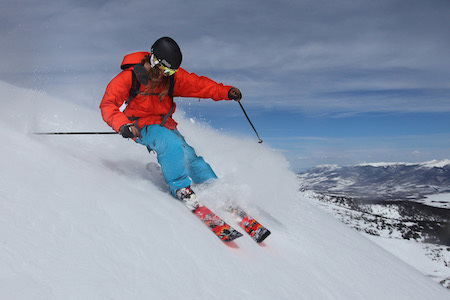 With a backdrop of five peaks (Peaks 6, 7, 8, 9 and 10) that make up the southern half of the Tenmile Range, traversed with well groomed trails, there is no doubt as to why Breckenridge is one of the most visited ski resorts in America. With 2,908 acres of skiable terrain, 34 lifts, 155 trails, regardless of your experience level, every one in the family will find a trail that works for them. Ride the Imperial Express SuperChair—the highest chairlift in North America at 12,840 feet and make your way up to the summit for great views and steeps. For the experts, Peak 10 which has spectacular views of the valley and the steep and tough challenge of Lake Chutes . 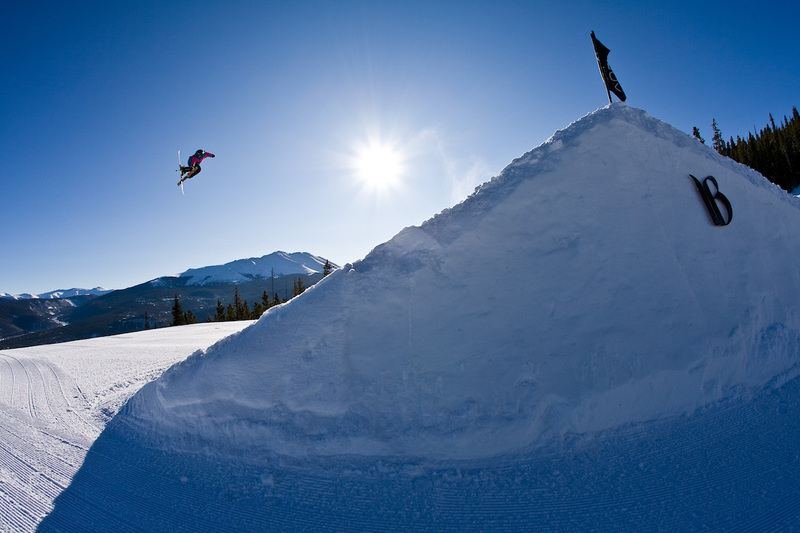 If you're a beginner, head over to Peak 9 and try the Bonanza or the Springmeier trail on Peak 8. For intermediate skiers, Angel's Rest on Peak 7 or the Serenity bowl on Peak 6. Beginner and intermediate trails are groomed nightly to make sure you enjoy every turn. 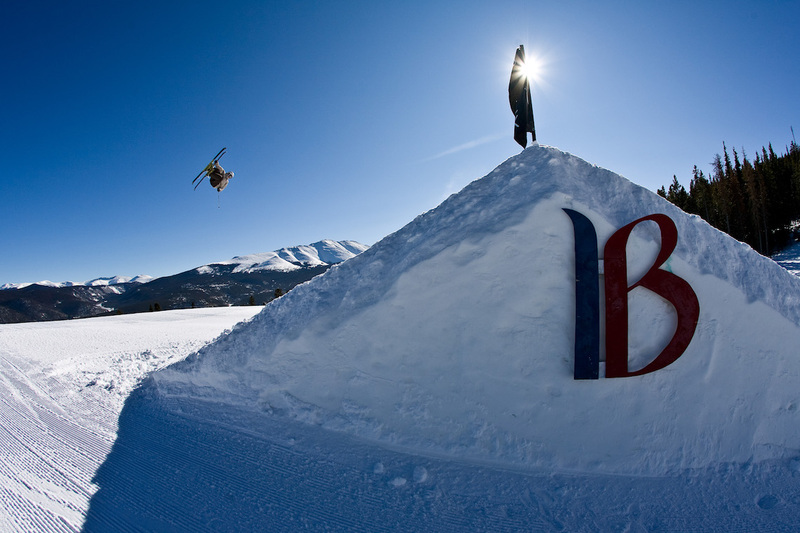 Feel like a local and enjoy the many things Breck has to offer - Breckenridge is truly a ski town meant for everyone. Please bring your printed e-ticket and valid photo ID matching the name on the reservation to Peak 8, the bottom of the gondola. The Quicksilver is next to the Village at Breckenridge Beaver Run office which is run by Beaver Run Resort. Frog Family Tip: Mornings can be a busy time at the windows, so if you arrive the day prior, try to pick up your ticket(s) in the afternoon. The ticket windows are typically open until 4pm, but vary by location, so check before you go. Valid during regularly scheduled hours for the 2018-2019 ski season. Valid for a total of 2 days at Breckenridge resort. Ticket expires in full 3 days after redemption. 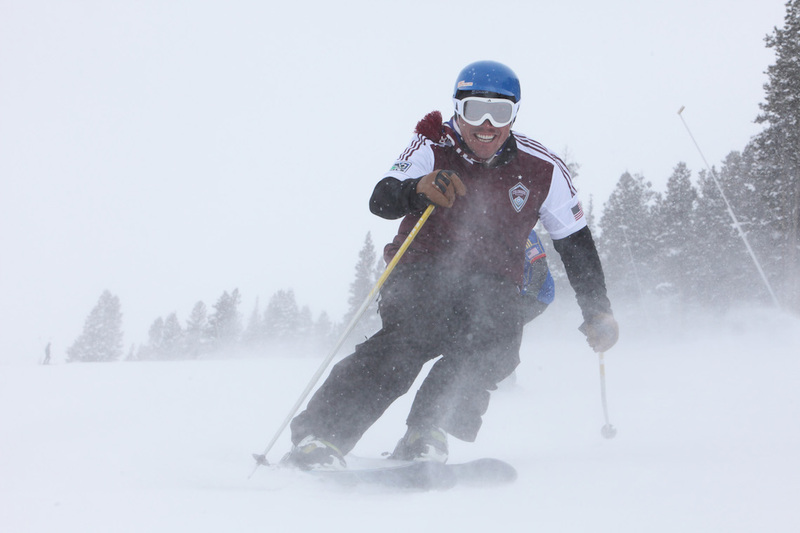 All lift ticket prices include a 4.5% Town of Breckenridge Lift Ticket Tax. This ticket is non-refundable and non-transferable.